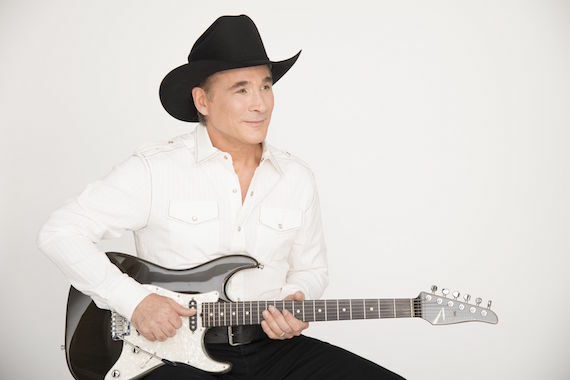 Clint Black has a Christmas musical in development. Looking For Christmas will be helmed by director Kent Nicholson, with book by James D. Sasser, and music supervision by Charles Vincent Burwell, of The 959 Group. The musical takes its name from Black’s 1995 Christmas album of the same name. The show will include several songs from Looking For Christmas, as well as Black’s 2004 holiday album Christmas With You, though he also penned new songs for the show. The musical is a contemporary family story about a young American veteran, his wife and daughter. After returning home from war, he struggles with PTSD and has to find a way to fit into the family again, as well as rediscover the true meaning of Christmas.